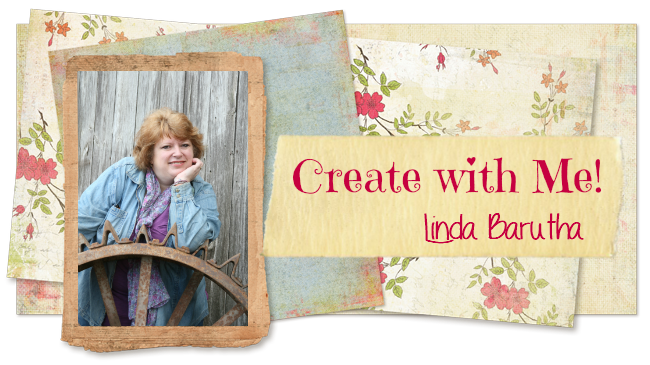 Hi All....Dawn here with another project using Linnie Blooms awesome products. 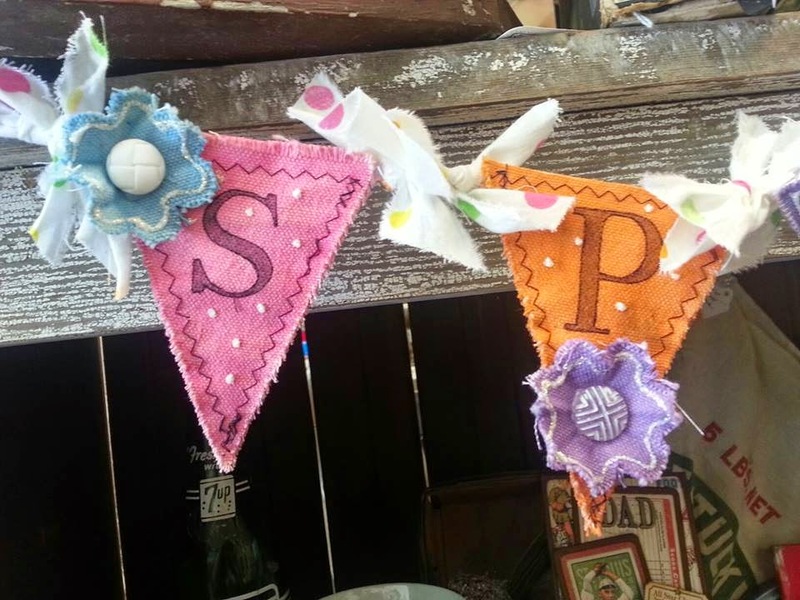 This is my Sweet Spring Banner...simple and fun to make. I hope you like it. 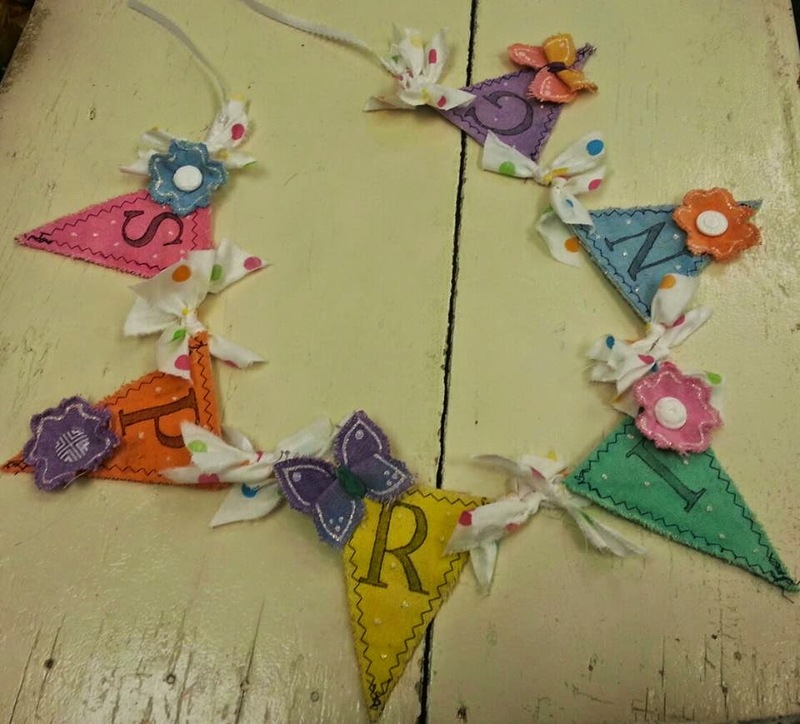 I used 6 Linnie Blooms pennants, 4 small flowers and 2 butterflies. I painted them with Gelatos...I love the soft colors I get with them. I stamped the word Spring using pigment ink and then outlined the letters with a PITT marker to make them pop. I wrinkled the flowers and made sure the edges were shabby...I like that look. Then I doodled around the edges with Diamond Stickles to give it some sparkle and I added buttons to the centers. 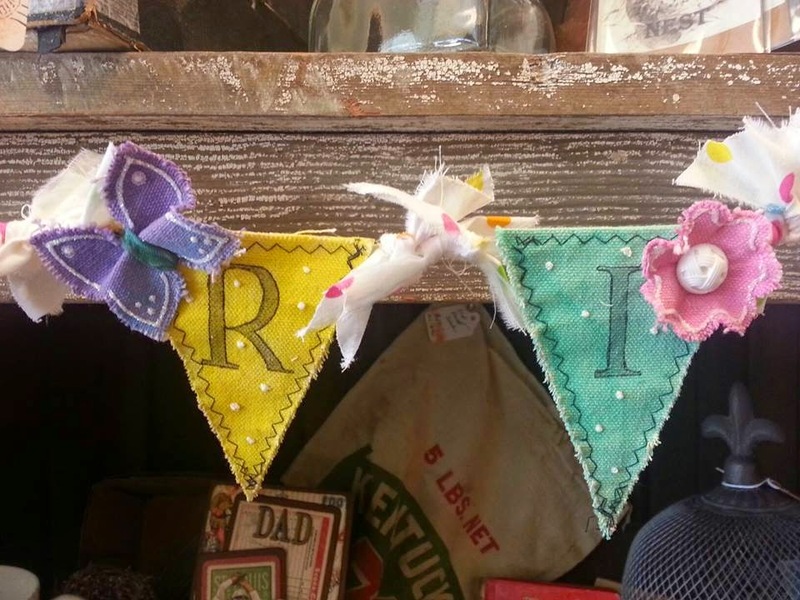 I dotted the pennants with the Diamond Stickles. 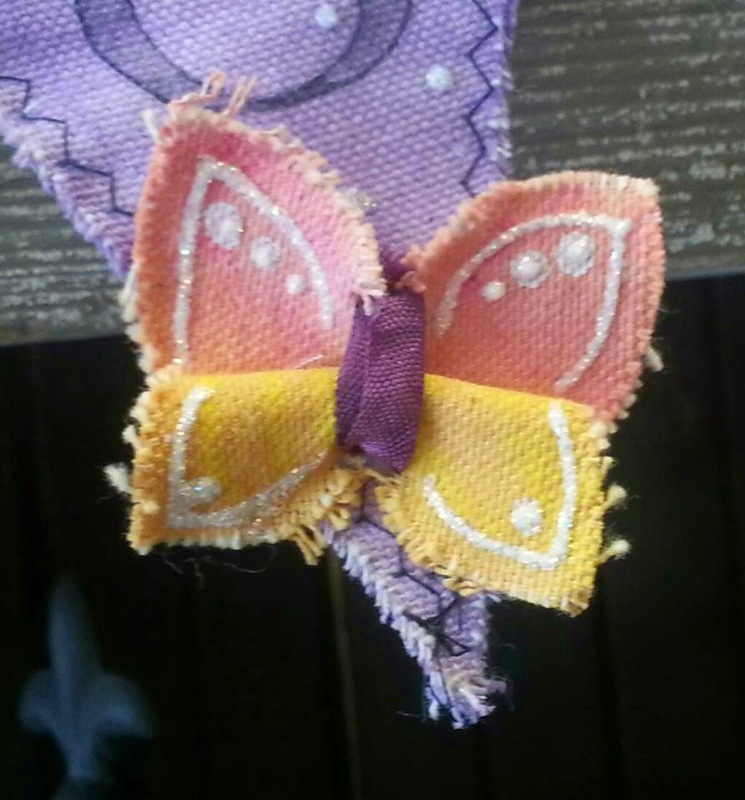 I also outlined and dotted the butterflies with the Diamond Stickles..I tied the centers with dyed ribbons. I glued all the pieces onto a ribbon leaving about 2 inches between them. 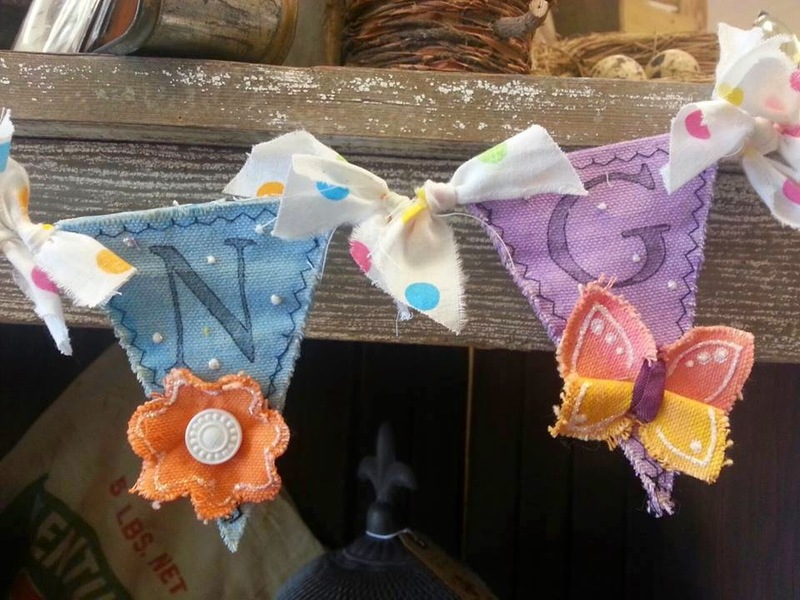 Then I tore pieces of a coordinating fabric and tied in between the pennants. Be sure to check out the Linnie Blooms website for all these products and much more and connect with us on the Linnie Blooms Facebook page for lots of cool ideas. Very pretty, love the gelatos too.